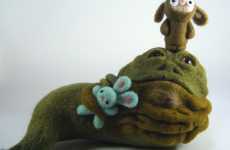 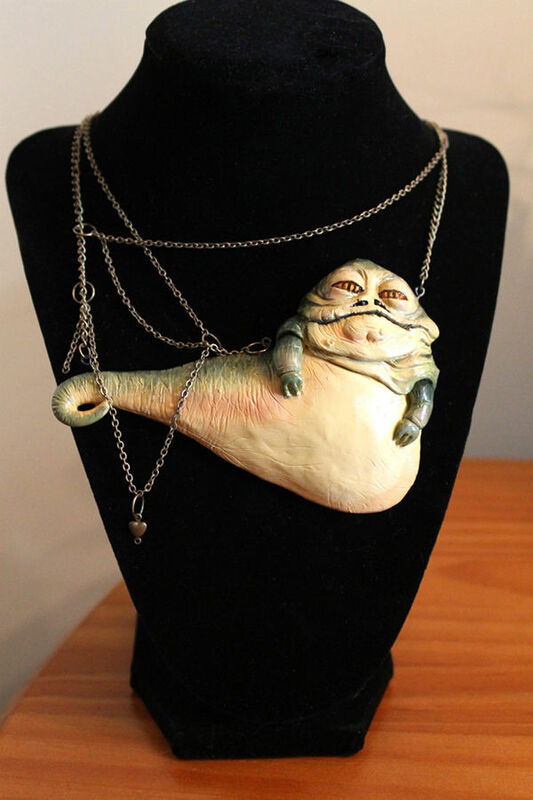 When it comes to infamous Star Wars villains, besides Darth Vader there are a few other classic characters that come to mind, and this Jabba the Hutt Necklace is one way to showcase your admiration for this slimy sci-fi villain. 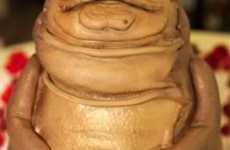 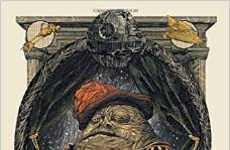 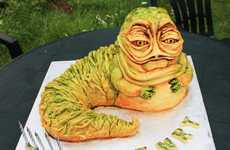 Known for his harsh demeanour and physically monstrous form, Jabba the Hutt has become an iconic, albeit small, feature of the Star Wars franchise. 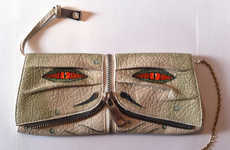 This necklace design allows fans of this cult sci-fi character to showoff their admiration for this classic Star Wars villain. 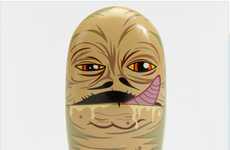 Designed with a pendant that replicates Jabba the Hutt to a tee, this Star Wars jewelry piece is a great way to demonstrate your allure for the dark side and give some props to villains other than the Sith Lord.